Accommodations | Worldwide Canine Inc.
Worldwide Canine offers on-site lodging in our 10-room, 3-bath dormitory. 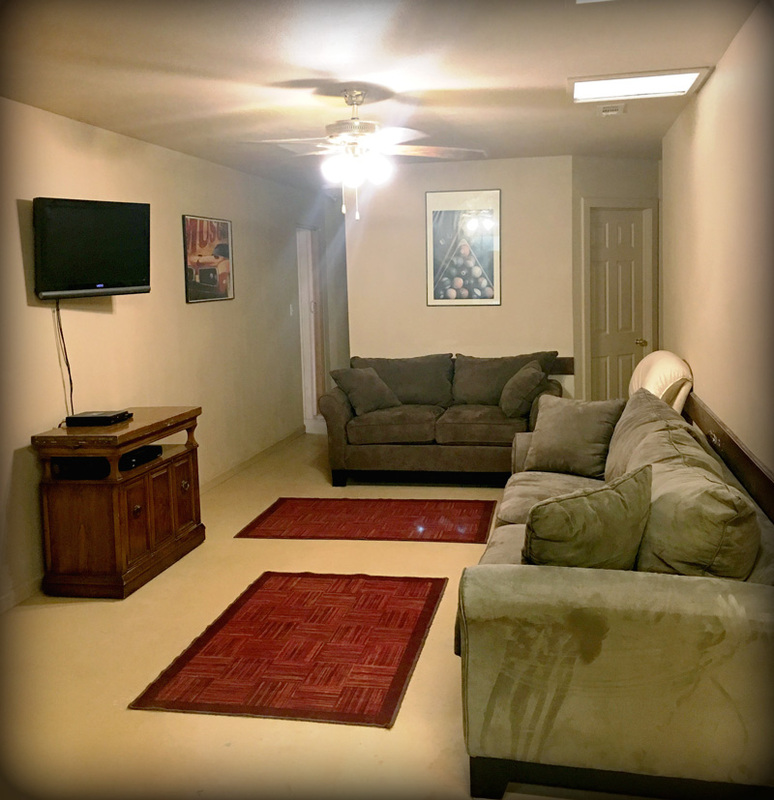 Housing in our onsite dorm facility is included in the course fee for all K-9 Handler Training and Trainer Certification programs. Each standard room is single occupancy and features a small closet and night stand. Linens, pillows and towels are provided, however students can bring their own bedding if they prefer. 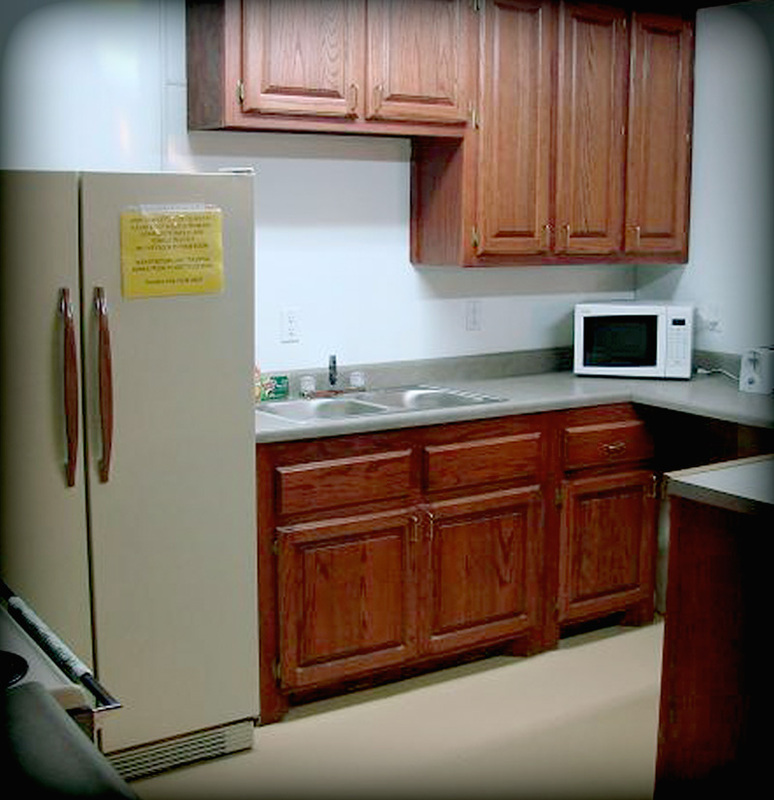 Our dorm facility features access to a full kitchen, comfortable living room, satellite TV, wireless internet and a laundry facility. Linens, pillows, and towels are provided. Dorm check-in will begin at 5:00 p.m. on the Sunday before class starts. If you need to arrive later please let us know beforehand so we can make arrangements for you. There are a number of sit-down and fast food restaurants, as well as several grocery stores, conveniently located within a 5 mile radius of our training facility. Please note that the use of our dorm facility is for students only. No spouses or guests are permitted unless they are actively attending a WWK9 course, as well. click here to learn more about the training courses we offer.